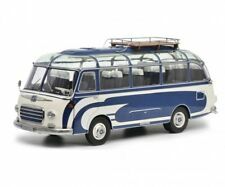 Schuco 1956 Setra S6 Fischer Blue / Creme 1/18 Scale Limited Edition of 3000. 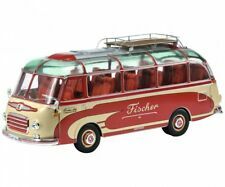 Schuco 1956 Setra S6 Fischer Red / Creme 1/18 Scale Limited Edition of 3000. This page was last updated: 24-Apr 03:45. Number of bids and bid amounts may be slightly out of date. See each listing for international shipping options and costs.